For a filmmaker, documentary filmmaking is probably the hardest medium. Try uttering the word “documentary” to an investor and he will probably shut all doors in your face, unless you are Werner Herzog. The view people have regarding this medium is that it is “teaching you something” in the most boring way possible. Lots of voice-over, steady-cams and hundreds of interviews with people you’ve hardly heard of. It is hard to sell a screening of a documentary in cinemas too. Other fictional films are divided in categories, such as drama, comedy, romance, adventure, sci-fi, thriller, horror, etc., while docs are only docs, no matter how storytelling is. Some London cinemas have reserved a “doc day”, but usually they are not on primetime. On the other hand, documentaries attract huge audiences at film festivals. There are prestigious festivals around the world dedicated exclusively to documentaries. The numbers of the 24th Hot Docs, in Toronto, summed up to 215,000 people in the audience and over $300,000 awarded. 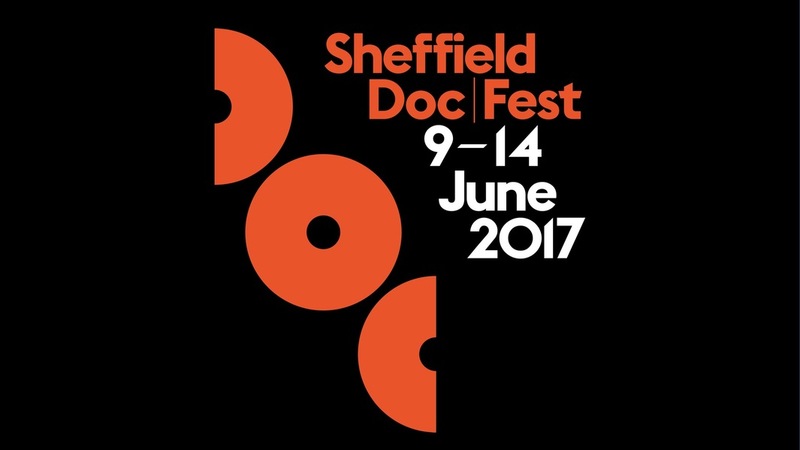 Sheffield Doc Festival runs from June 9 to June 15 and welcomes over 32,7000 festival goers each year, including 3,500 industry delegates from over 60 countries. There are films, talks, events, parties and alternate realities on its programme. So what is wrong in that equation? Why do people still resist the urge to buy a ticket to watch a film about Glastonbury history (Lost in Vagueness), but are happy to spend money camping in the mud for a concert? My theory is that documentary filmmakers are talking to themselves and neglecting broader audiences. While pitching themselves to investors or distributors, they still believe that the only way to reach audiences is through the cinema experience. Engaging new audiences, and thus new investors in documentaries must be done through new paths. I truly believe that platforms such as Netflix and Amazon have come to change the way in which we experience cinema. Both Netflix and Amazon are investing in film production and don’t seem too worried about labels. I Don’t Feel At Home in This World Anymore – a huge success in last Sundance – was acquired by Netflix and it is hard to define it as a single genre. People who subscribe to Netflix or Amazon don’t need to sign a contract in which it says “it is forbidden to watch documentaries on your local cinema”. I wonder why some filmmakers and festivals are resistant to change?